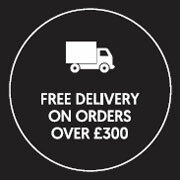 Great designs, affordable prices and friendly people ready to help and guide. This is The Lounge Co. experience. Now in available in our Llantrisant store. 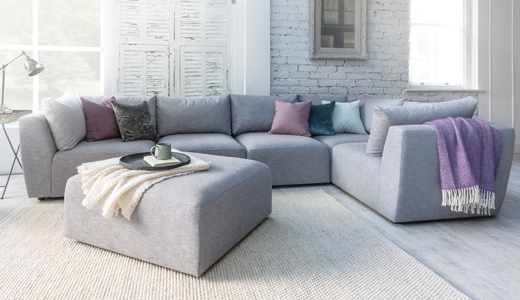 The Lounge Co. know what makes a great sofa. 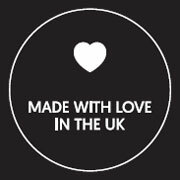 They have got the best furniture makers in the country for starters; they are part of a group which includes Parker Knoll, G Plan and Duresta, and have been making fantastic quality sofas and chairs for decades - it’s safe to say they know their stuff. The Lounge Co. craftsmen have tested and tweaked every one of their twelve sofas and six chairs over and over again to get them just right. 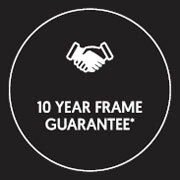 Their frames are thoroughly thought through, made in the UK and guaranteed for 10 years. The Lounge Co. may be a new name, but they’ve got experienced hands behind the scenes. 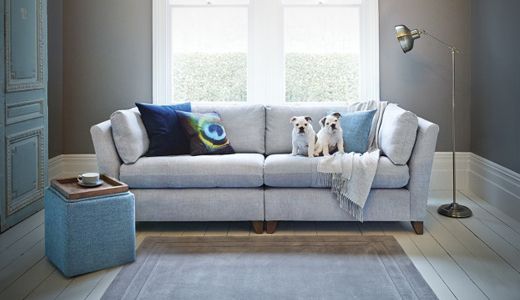 After reviewing the whole sofa-buying process from first swatches to settling in at home, they made a huge effort to make it all as easy and stress free as possible. The only challenge? 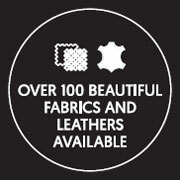 Choosing from over 15,000 possible combinations of fabrics, leathers and styles. 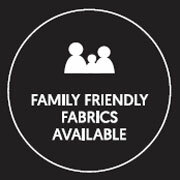 The difference between a room and a lounge, a house and a home - welcome to the The Lounge Co. The Lounge Co. is a concession and is excluded from all Leekes promotions. 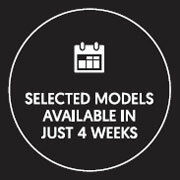 Ask in store for more details.